Superdry men’s Super 7 tri t-shirt. Pair this tee with our skinny jeans for a casual look. 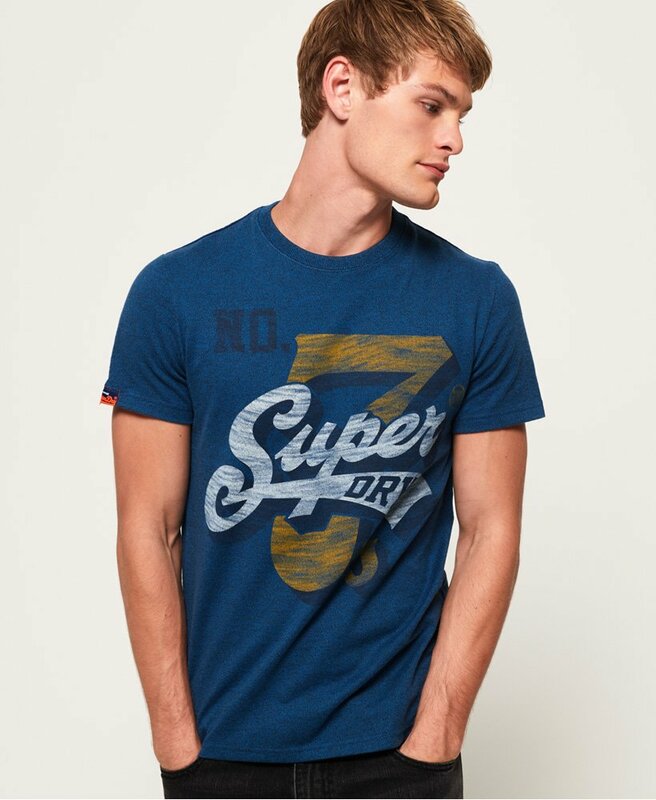 This top features a Superdry number 7 logo across the chest and is finished with a Superdry logo tab on the sleeve.